Pauline’s instrumental composition Follow My Heart was the opening number for “Iron and Wine’s” sold out concerts where it was received with resounding and heartfelt applause. 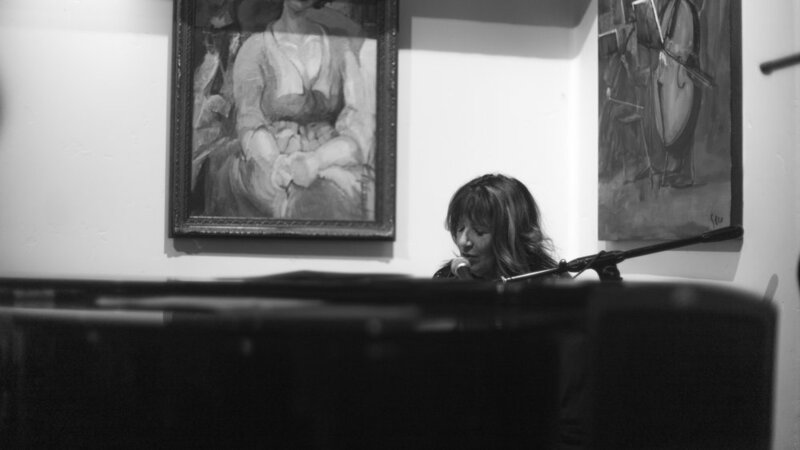 “a truly memorable musical experience. 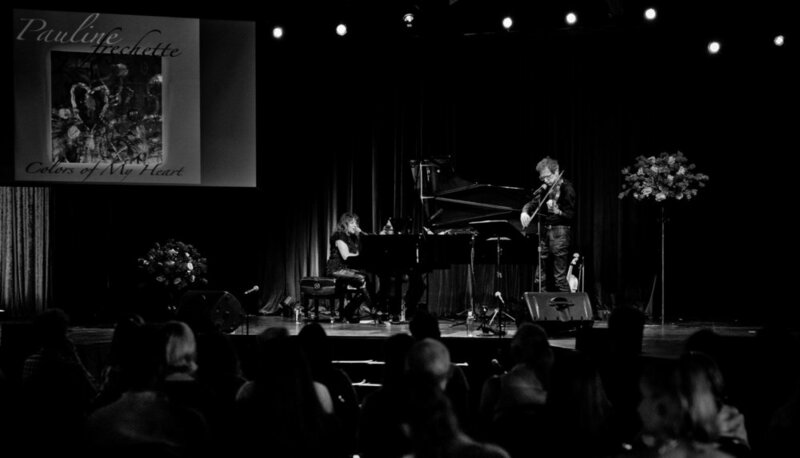 April 30th at the Kennedy Center Concert Hall, Washington, D.C.
Pauline’s music is now playing in stores and on radio in over 100 countries to millions of people. NEW WEST SYMPHONY WORLD PREMIERE OF PAULINE’S COMPOSITIONS WAS A HUGE SUCCESS!! 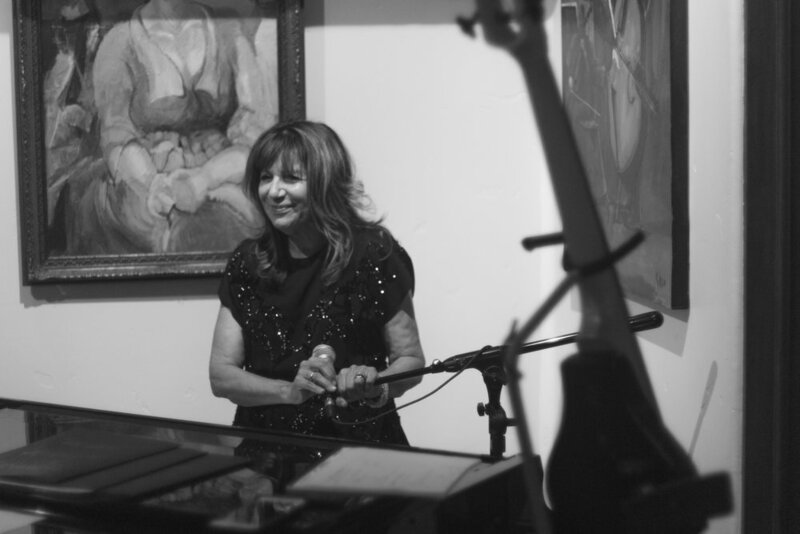 with Pauline Frechette on Piano. “She’s made magic once again." BILLBOARD TOP TEN CLASSICAL AND JAZZ CHARTS! Tribute - Gene Kelly, Debbie Reynolds, Ekaterina Gordeeva & Sergei Grinkov. 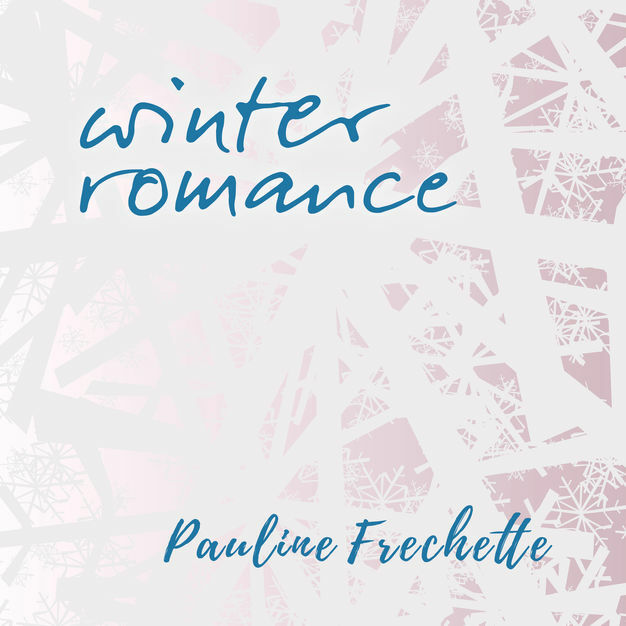 "Beginning with the incredibly beautiful A Quiet Walk In The Snow, Pauline Frechette’s latest EP Winter Romance is every bit as organically ambient and peaceful as you’d hope. 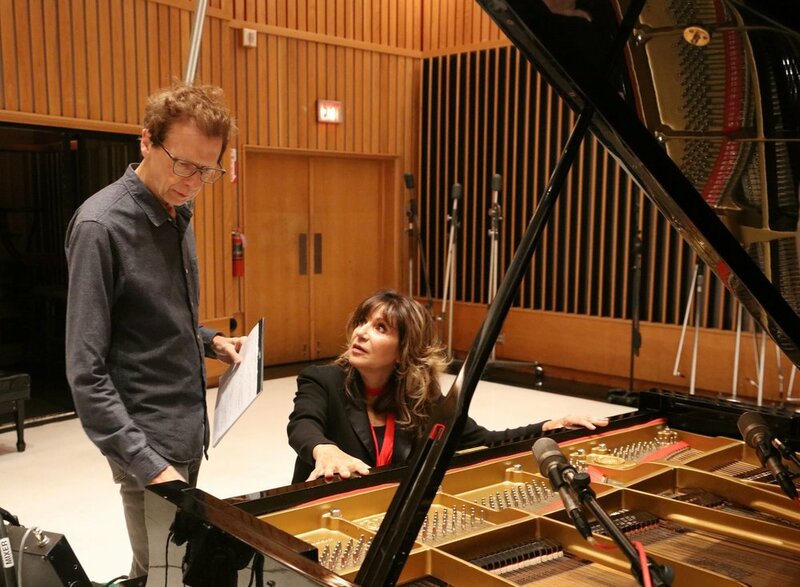 Featuring a new collection of piano-led recordings, the project fills the room with a classical aura and a sense of emotion and space that feels calming and thoughtful all at once." “…absolutely immaculate to listen to and its mysterious melody pulls you right in close to do so." "Always Lovers has an all at once distant and intimate sound about it, somehow seeming like an up close and personal confession as well as being merely a whisper or an idea hanging on a passing breeze. 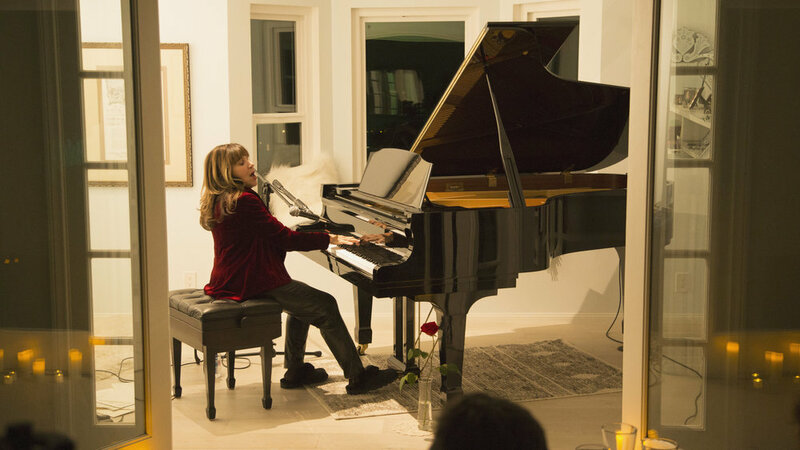 The artist’s leading vocal performance is much gentler here than on previous recordings, though it has always had a captivating softness to it." “…moves at a sleek & graceful pace, adding in a haunting mystique into the atmosphere alongside a powerful tale of love between two." 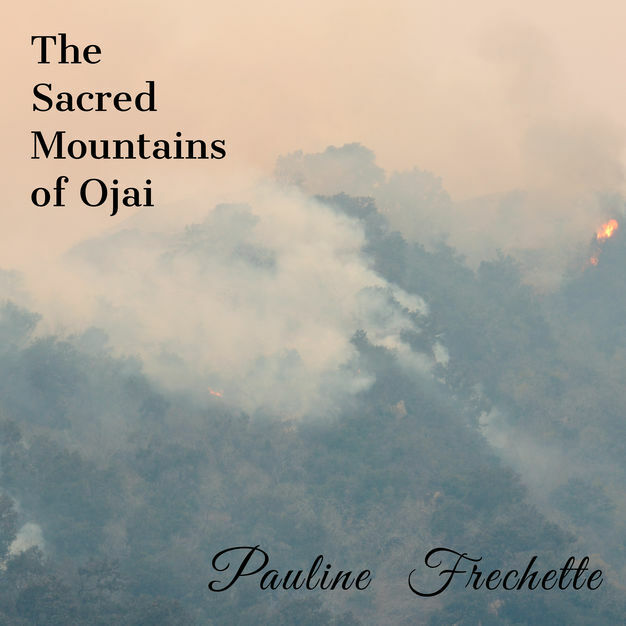 Sign up for Pauline Frechette's Mailing List to receive the Latest News, Show Dates, Song Releases and More!